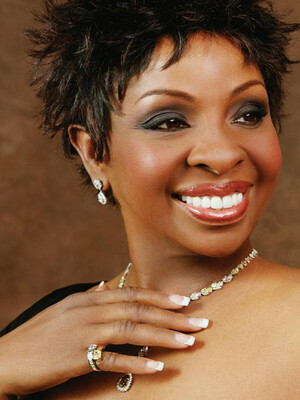 Gladys Knight has never been pigeonholed by her early Motown years. With her backing band The Pips she was one of the label's brightest stars in the late sixties, recording, amongst others, the original version of I Heard it through the Grapevine. She isn't nicknamed 'The Empress of Soul' for nothing. Since then, however, she's dabbled in jazz, R'n'B, and gospel, and secured her place in the annals of movie history with the theme from 1989's Bond film License to Kill. Jemison Concert Hall is part of the Alys Robinson Stephens Performing Arts Center complex. Please note: The term Jemison Concert Hall as well as all associated graphics, logos, and/or other trademarks, tradenames or copyrights are the property of the Jemison Concert Hall and are used herein for factual descriptive purposes only. 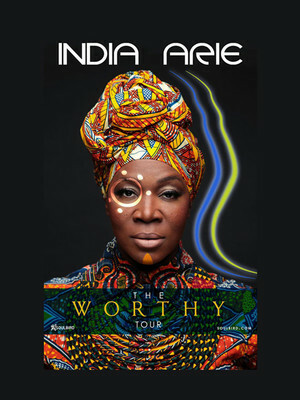 We are in no way associated with or authorized by the Jemison Concert Hall and neither that entity nor any of its affiliates have licensed or endorsed us to sell tickets, goods and or services in conjunction with their events.